After getting little response from my online posts about ‘Moe’ I have decided to take a different approach, and to look for some Otaku’s and contact them directly instead of letting the come to me. I have contacted a few more sites like otakunews.com to see if I can get my project proposal publicised. 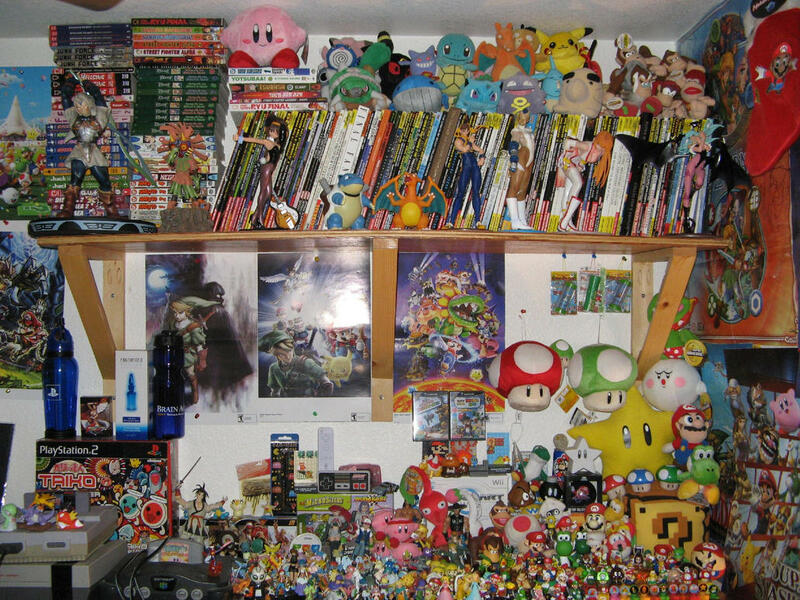 I’ve noticed a lot of people post pictures of their rooms up on deviantART the problem I’m facing is no one is form the UK. After looking through 200 photos on deviantART I have discovered none of them are from england. These are good references for doing this project abroad whilst I travel over the years, but I need to find someone in the UK. 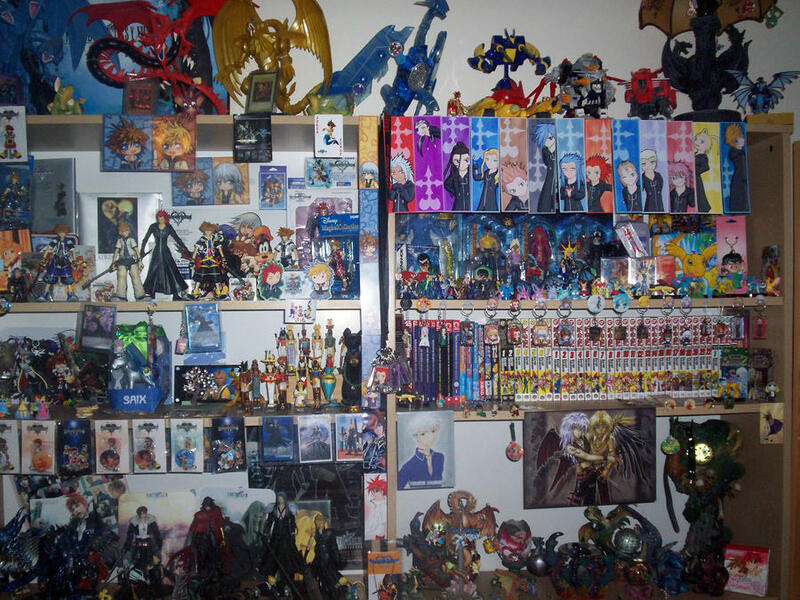 I cannot be discouraged, I know there are Otaku’s in the UK I just need to find them. 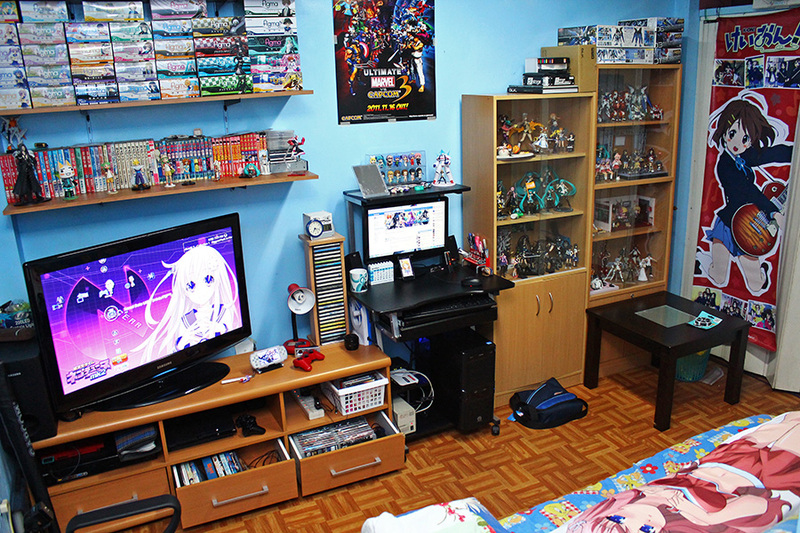 Danny Choo (THE blogger about otaku culture) blogged about the world most stylish Otaku Room. Danny Choo get’s a lot of his inseration from www.figure.fm they have a whole room section of their blog, might be worth looking through them to see if anyone from the UK has applied. Are you a Nendoroid or scaled figurines collector as well? Come join us @ https://www.facebook.com/groups/382107865139012/ because we are one as well! Join the community to interact with lots of other collectors and share release news as well! Cya there! I have requested to joining the FB group and hopefully will find someone on their who will want to participate. 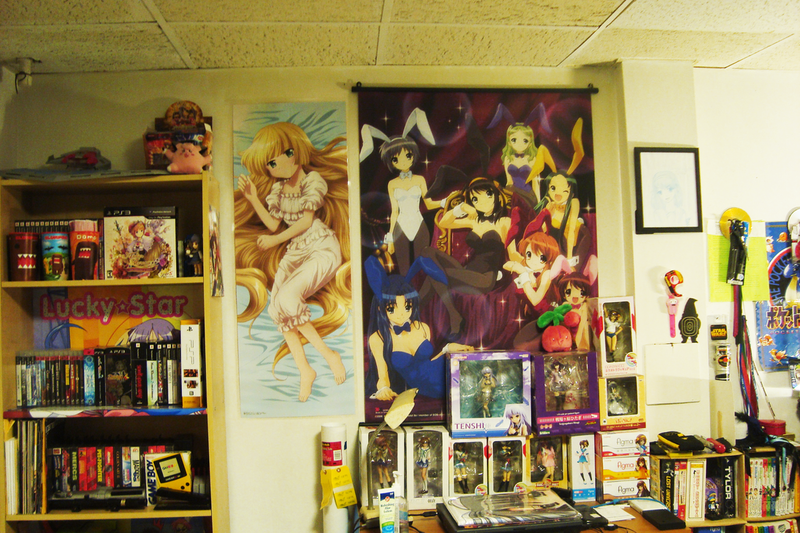 In my quest for an Otaku sanctuary I have found some on figure.fm, and contacted them about the project. Hopefully at least one will want to get involved.